The 67th UN DPI/NGO Conference was held from 22- 23 August, 2018, at the UN Headquarters in New York. 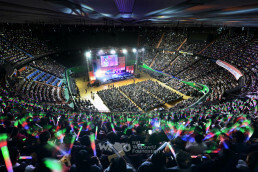 The Conference is the largest gathering for NGOs around the world. The Conference is an annual event which is held to promote the implementation of the Sustainable Development Goals (SDGs) by 2030 and to offer NGOs a platform where they can explore ways for strengthening their collaboration with the UN in an effective manner. The Conference was held under the theme “We the Peoples… Together Finding Global Solutions for Global Problems” with more than 2,000 representatives from over 300 NGOs around the world to discuss issues of global concern. 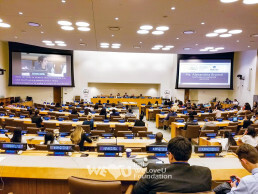 Representatives of WeLoveU including Vice President Mr. Kim Joo-cheol and New York Branch Head Mr. Lee Dong-il attended the Conference in order to collaborate with the UN and NGOs from different parts of the world in coping with global issues such as poverty, conflicts, climate change, environmental problems and education, etc. Meanwhile, the welfare programs and works of WeLoveU in 51 countries worldwide are aligned with the UN SDGs and WeLoveU has actively raised people’s awareness about the UN SDGs while constantly participating in the implementation of the UN SDGs. The Conference served as an opportunity for networking and exchange of expertise and best-practices on relevant issues with other NGO participants. 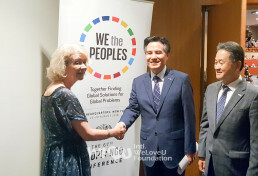 In addition, the WeLoveU representatives met with Ms. Alison Smale, the Undersecretary-General for Global Communications of the United Nations Department of Public Information, and explained about the welfare programs and works carried out by WeLoveU globally. 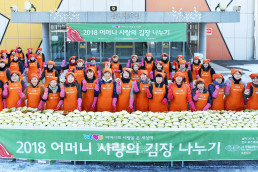 During the Conference, WeLoveU received partnership requests from a number of NGOs, and many other NGOs showed their interests in the works of WeLoveU and expressed their support. 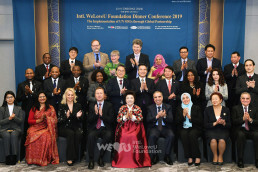 In addition to the Foundation’s annual global welfare conference which has been held to offer practical support to global neighbors in need with the participation of foreign diplomats in South Korea, the Conference offered an opportunity for WeLoveU to expand its scope of welfare programs and works. 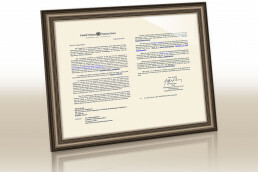 With an increasing number of governments and agencies signing an MOU and a provision of support agreement with WeLoveU, the Foundation expects to deliver a better hope and happiness to everyone in the world by collaborating and partnering with other stakeholders including NGOs.